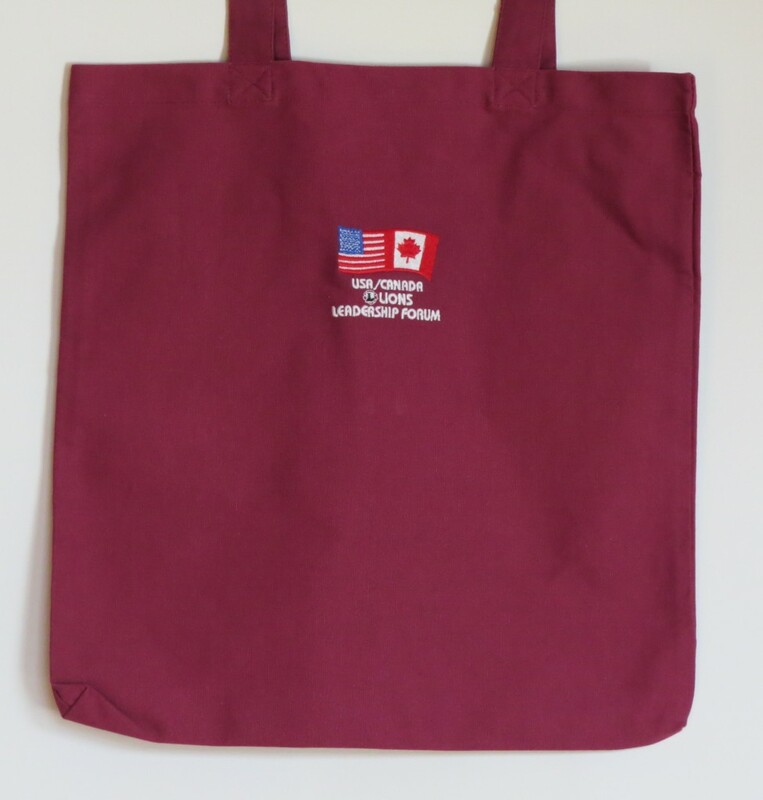 Our stock of bags, aprons and other merchandise changes constantly. Don’t see what you want? Email us and we’ll try to find it for you! B1 – Blue UCLF – Blue canvas utility bag, 14″ square. USA/Canada Leadership Forum logo on opposite side. Click on image to enlarge. 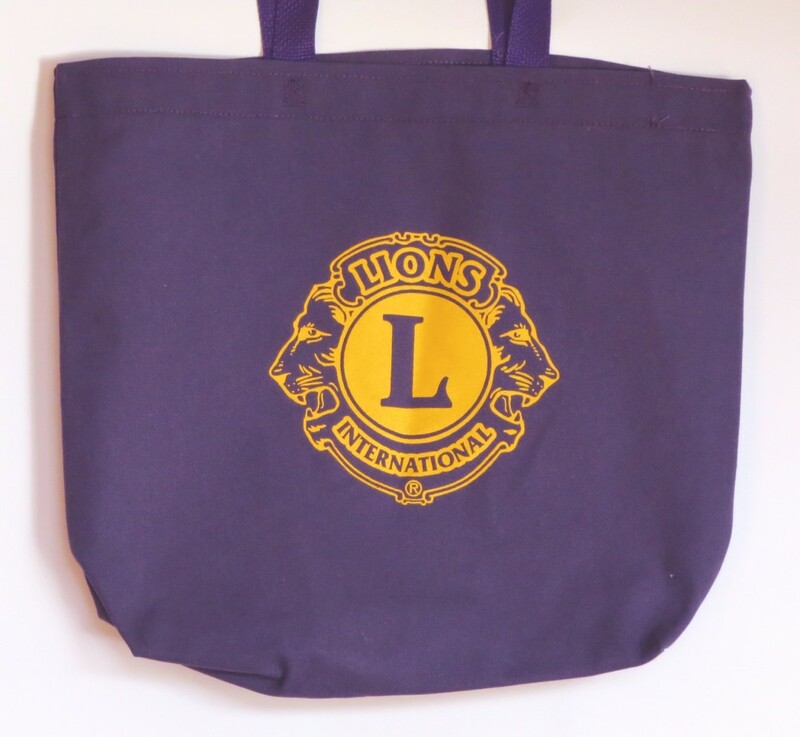 B2 – Purple Lg Logo – Purple canvas utility bag, 15″ square. Click on image to enlarge. B3 – Red UCLF – Red canvas utility bag, 14″ square. 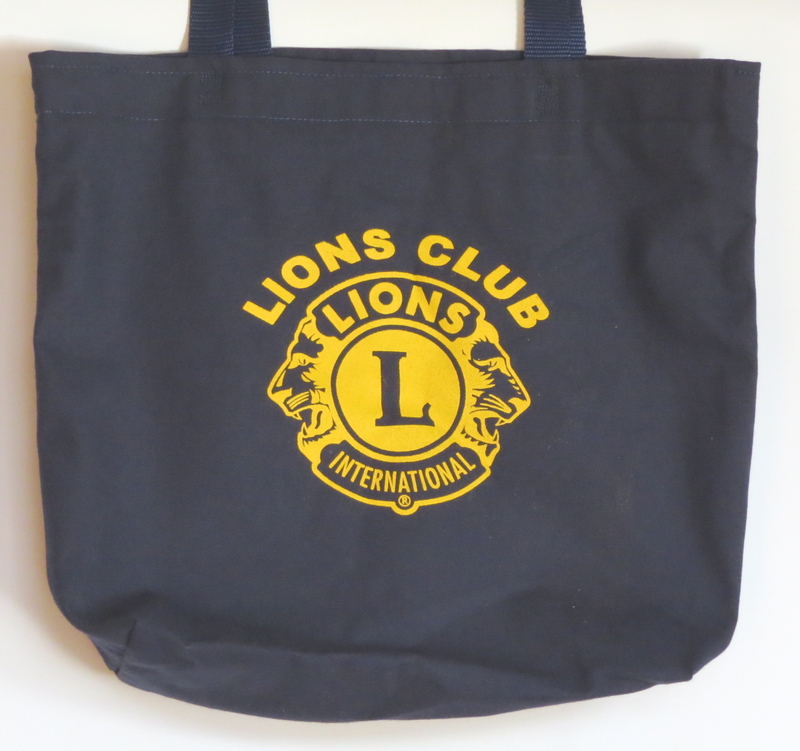 USA/Canada Leadership Forum logo on front side, Lions logo on opposite side. Click on image to enlarge. 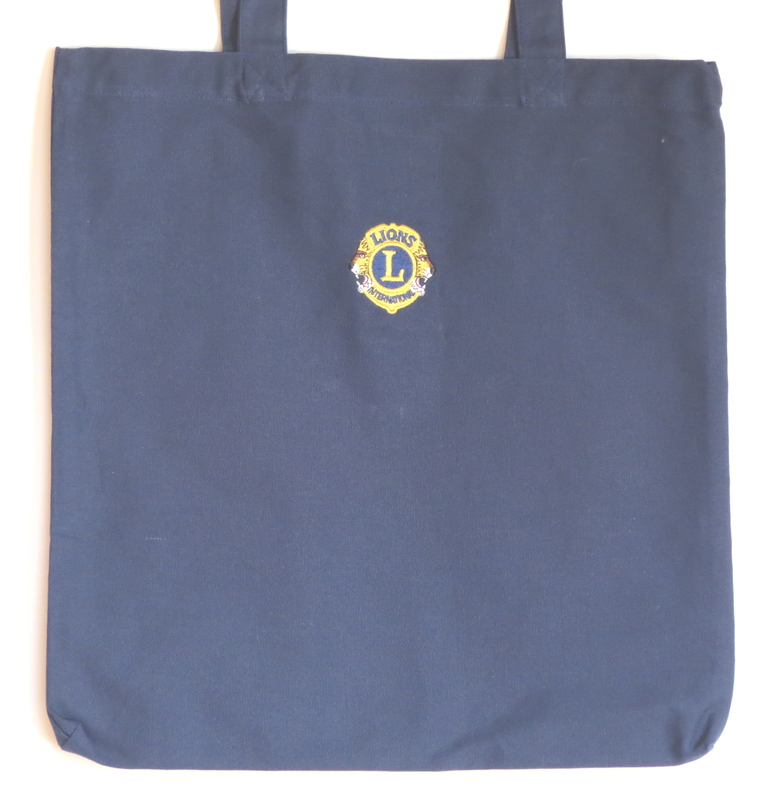 B4 – Blue Lg Logo – Blue canvas utility bag, 15″ square. Click on image to enlarge.